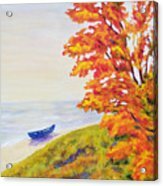 There are no comments for Colors Of The Fall. Click here to post the first comment. 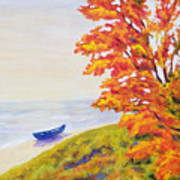 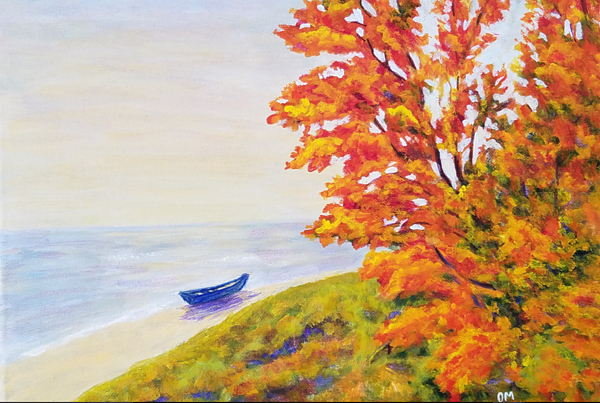 An Impressionist acrylic painting amazing beautiful scene of autumn is at the lake. This painting would be lovely in any room where you want to create a relax atmosphere.